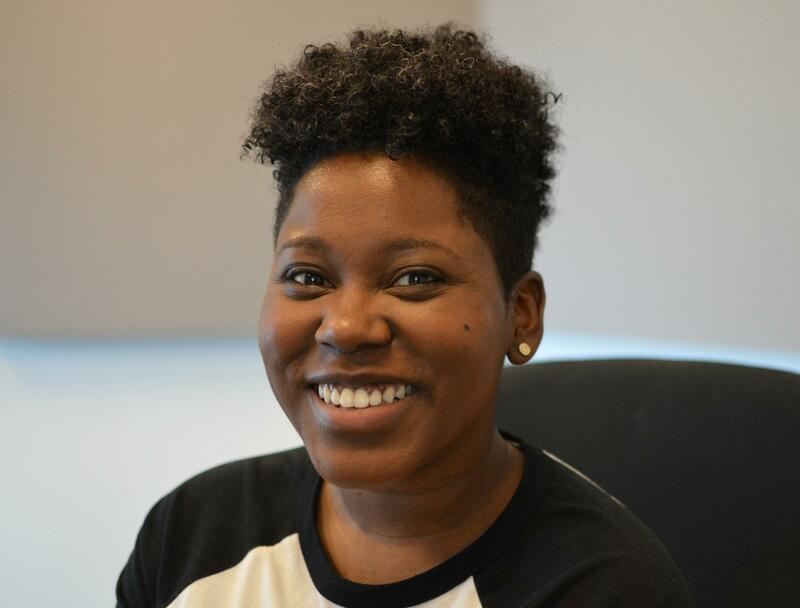 De Nichols, a local artist and community organizer behind "Sticky Note to Self" and a variety of other community-focused projects, joined St. Louis on the Air on Wednesday. Every few days, Nichols posts doodles and words of reassurance from her day-to-day life on social media, which are in turn shared and commiserated over by followers. The notes have also been part of the "Taking it to the Streets" exhibition at the Kranzberg Arts Center earlier this spring. The project started in April 2015 after she witnessed online trolling of Ferguson activists and organizers. 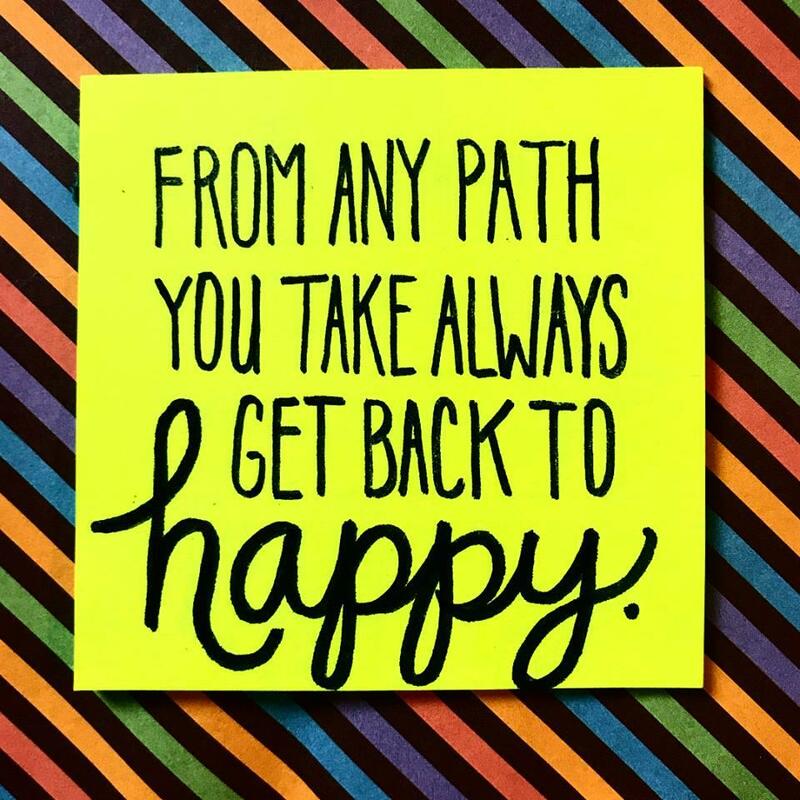 A recent example of a "Sticky Note to Self," by De Nichols. The project has now expanded to include a video series and apparel. Nichols is also involved in many other creative endeavors through her work as Creative Director at Civic Creatives, the founder of a communal dinner meetup known as FoodSpark and with her work on the board of Forward Through Ferguson. In addition to that, Nichols was recently named a 2017/2018 Kennedy Center Citizen Artist Fellow. For that fellowship, she works with noted cellist Yo-Yo Ma to broaden the impact of citizen artistry in St. Louis and across the country. On St. Louis on the Air, De Nichols, a St. Louis-based artist and activist, shares her "Sticky Note to Self" project along with other creative endeavors she's a part of to help build community and bridge divides in St. Louis.